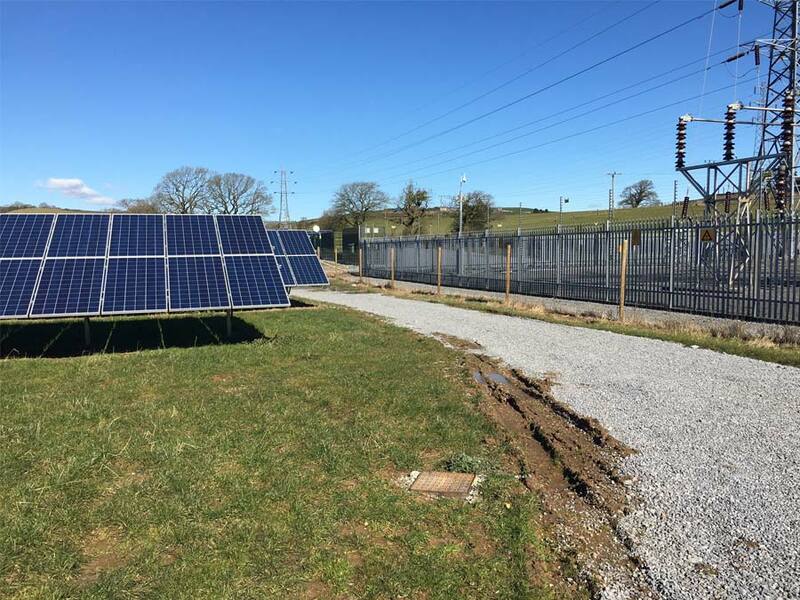 We are delighted to announce that since our Redcourt Solar Farm site has now become energised, PS Renewables has been awarded the maintenance contract. This is our fourth Utility scale PV Plant in South Wales, which puts us up there with the largest installers and O&M service providers in this part of the UK. Tucked away neatly in the shadow of a giant, state-of-the-arts Primary Substation, this gem of a site works perfectly well with the rolling landscape. Conveniently accessible from the A48 in Carmarthenshire, it took our team of experts a mere 10 weeks to construct this 18 acre site and we are looking forward to servicing it with our Gold O&M service.